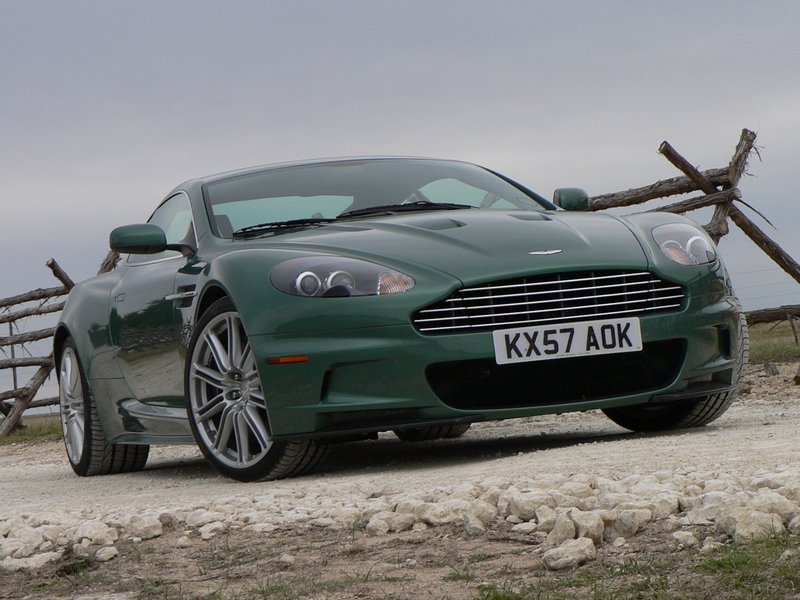 The first generation Aston Martin DBS entered production in 1967, the British manufacturer producing only 787 units of this model. 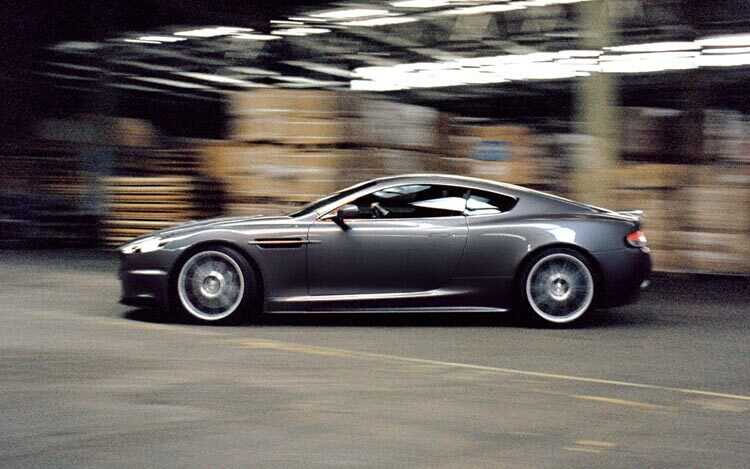 Taking the relay from its predecessor, the Aston Martin DB6, the British model featured in James Bond’s film, namely On Her Majesty’s Secret Service in 1969. 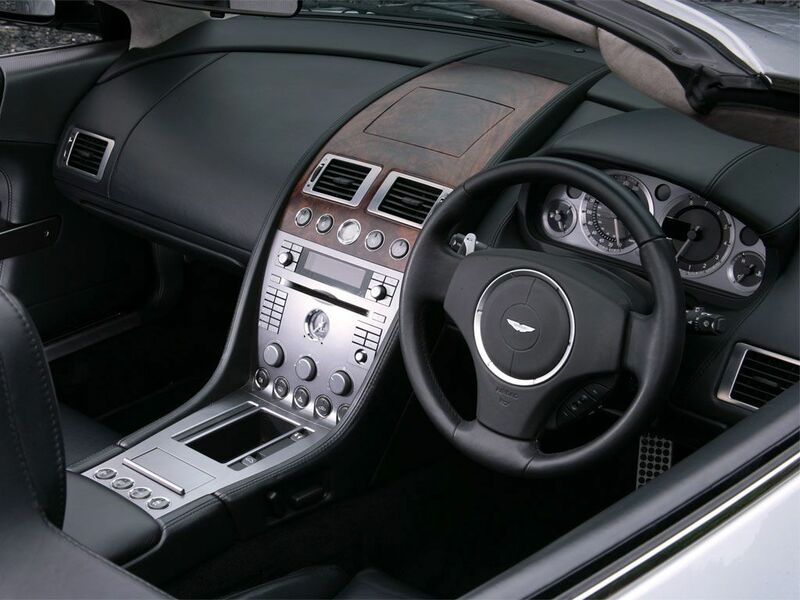 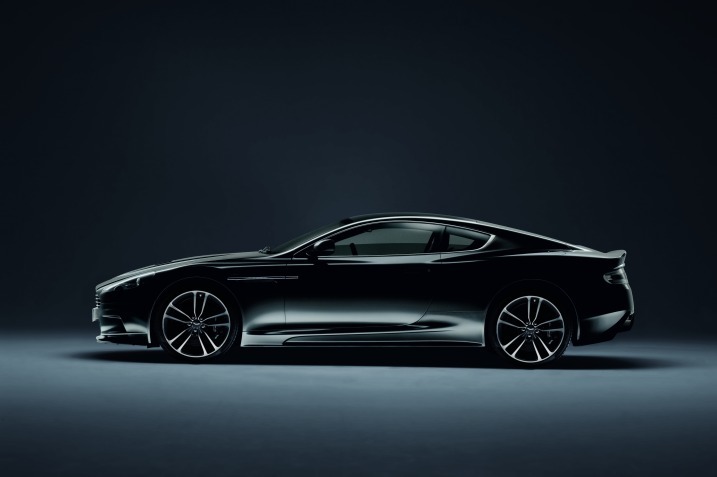 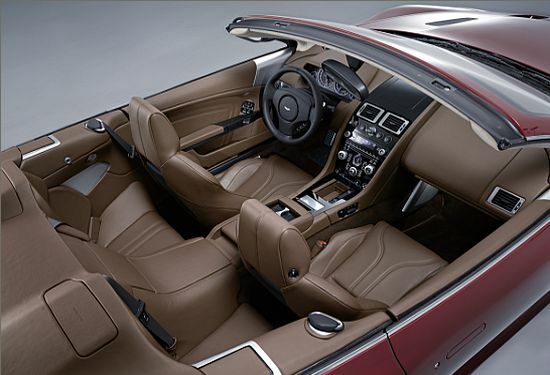 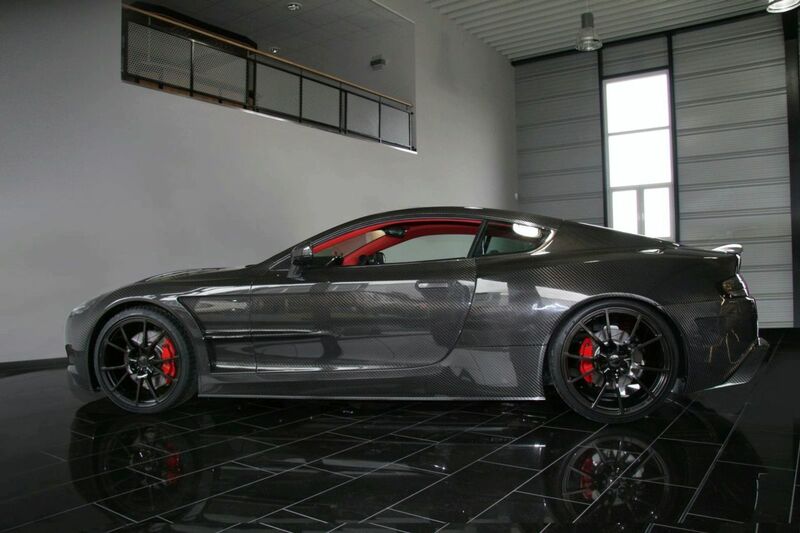 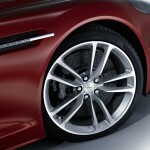 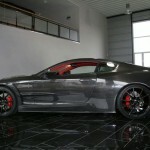 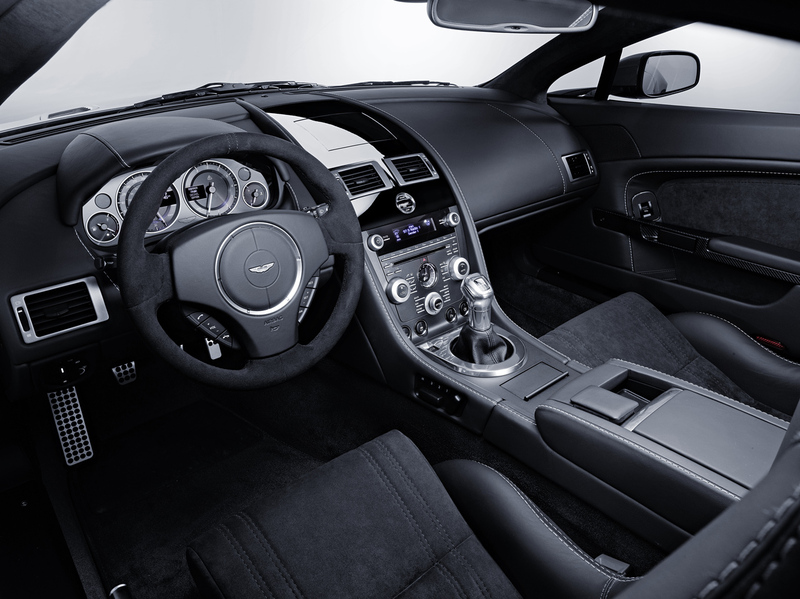 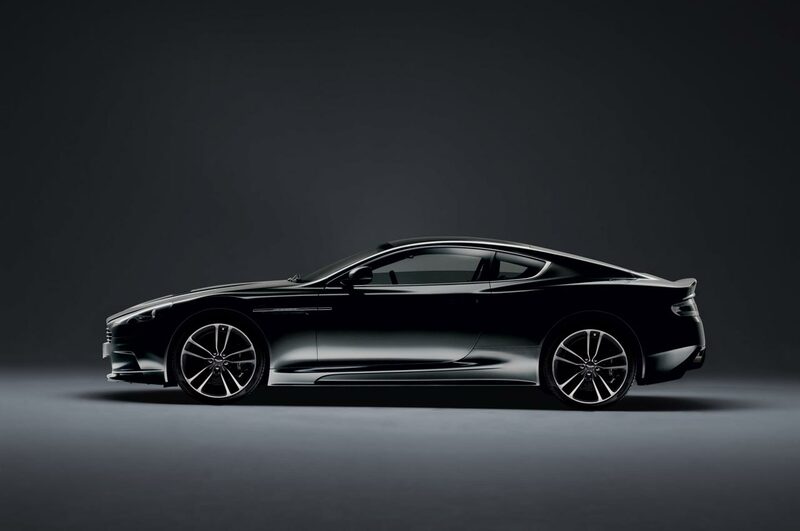 The Aston Martin DBS is placed in the grand tourer class and comes with a length of 4,5 meters, a width of 1,8 meters and a height of 1,3 meters. 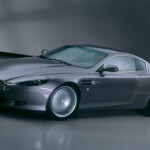 The curb weight of the model is 1,590 kilograms, the 4.0-liter straight-six engine fitted under the bonnet being able to deliver 283 horsepower and 390 Nm of torque. 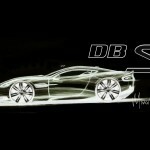 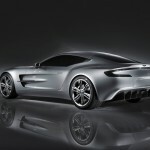 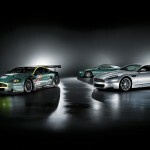 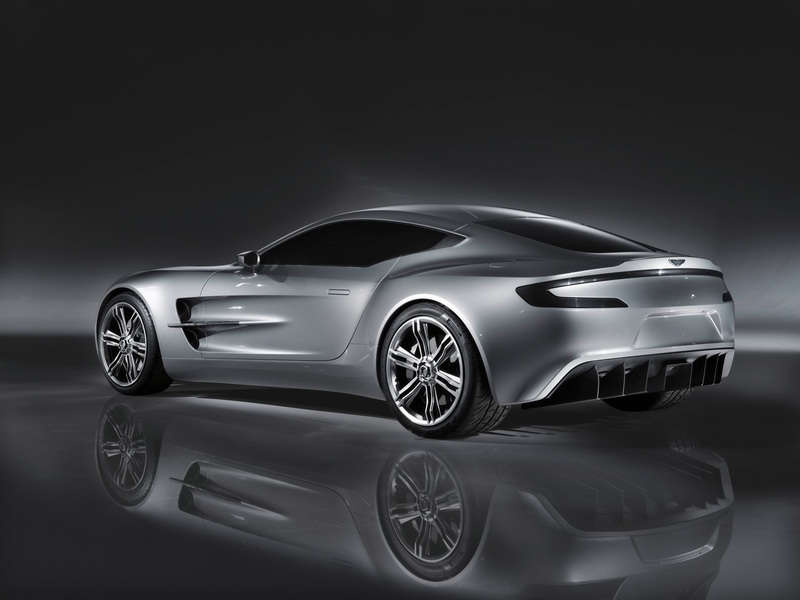 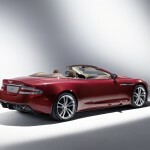 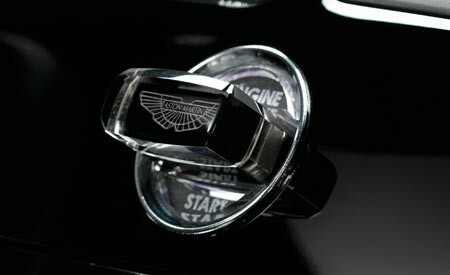 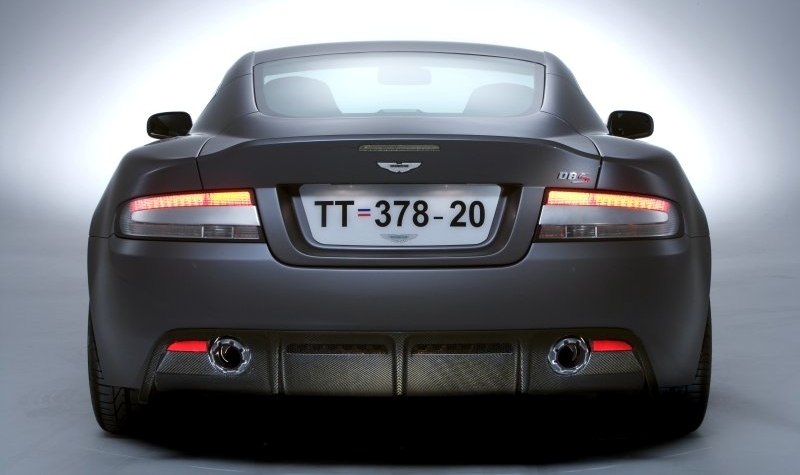 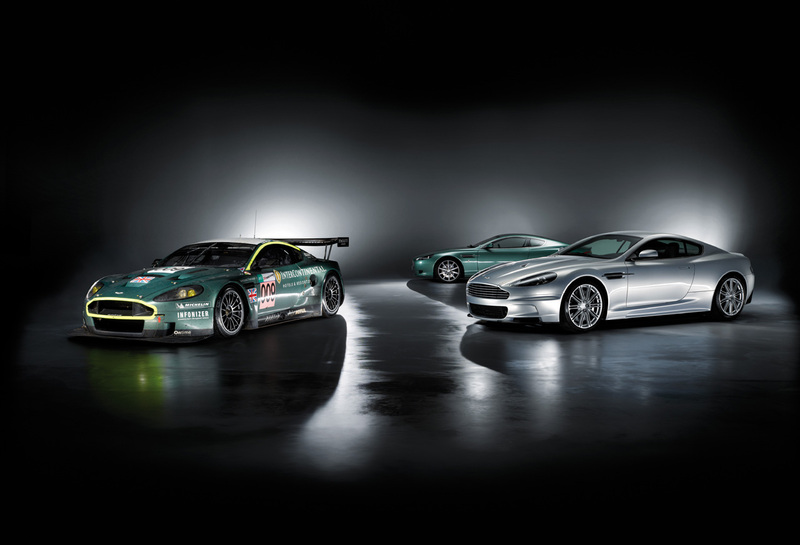 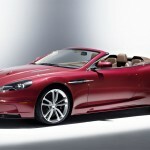 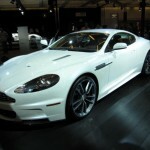 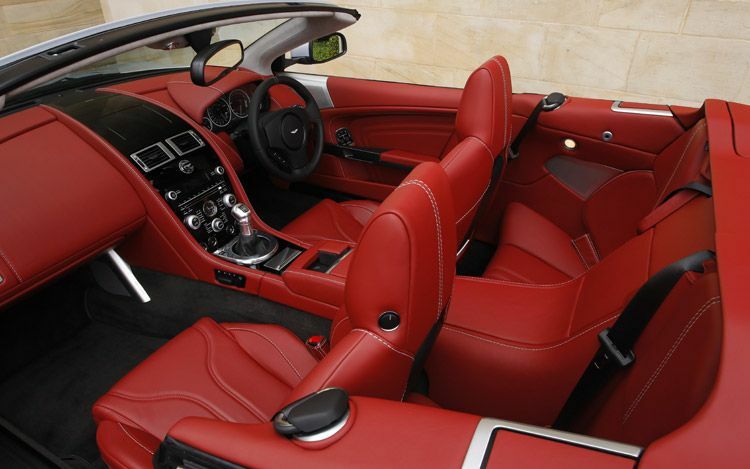 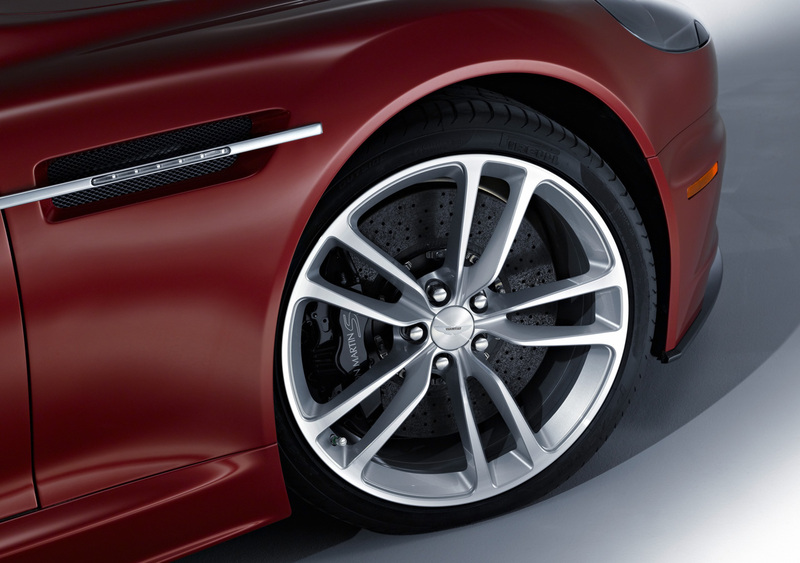 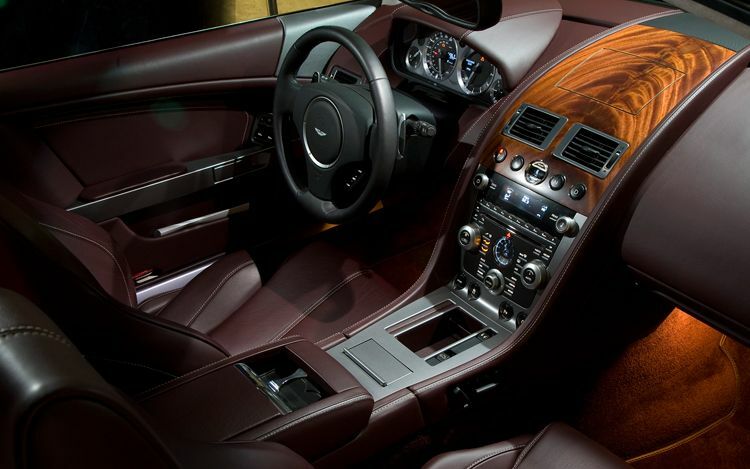 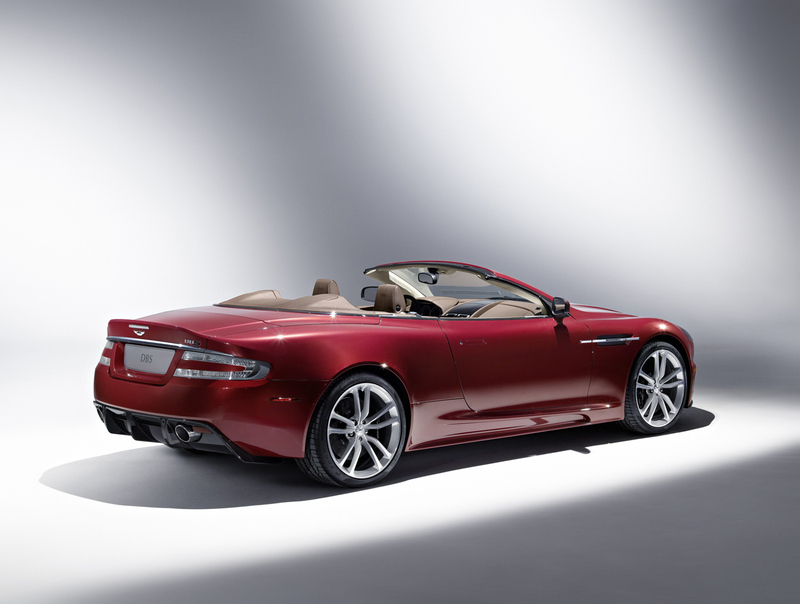 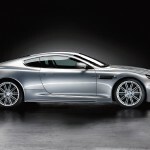 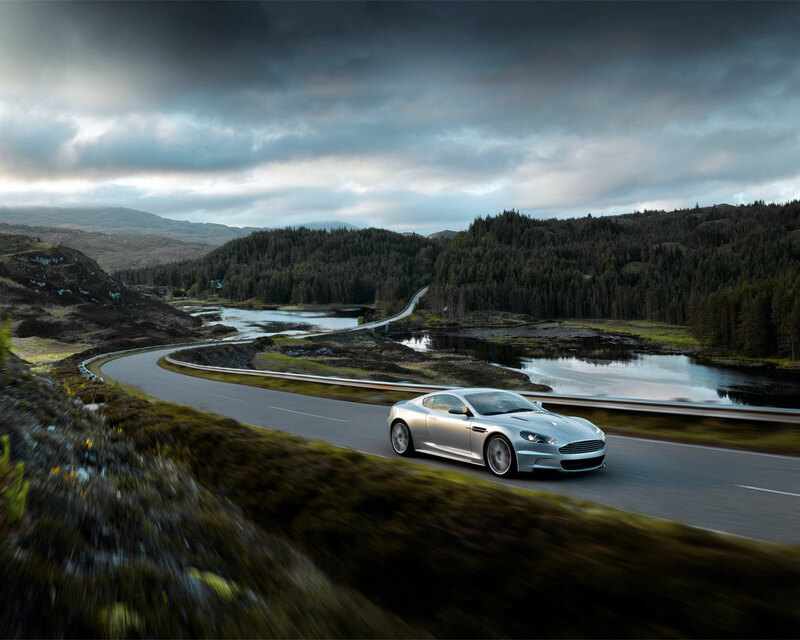 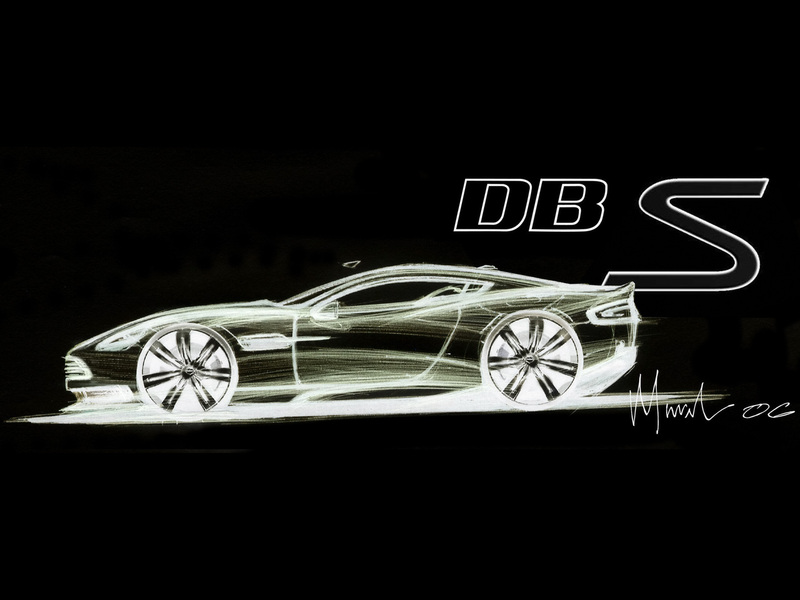 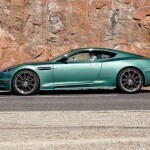 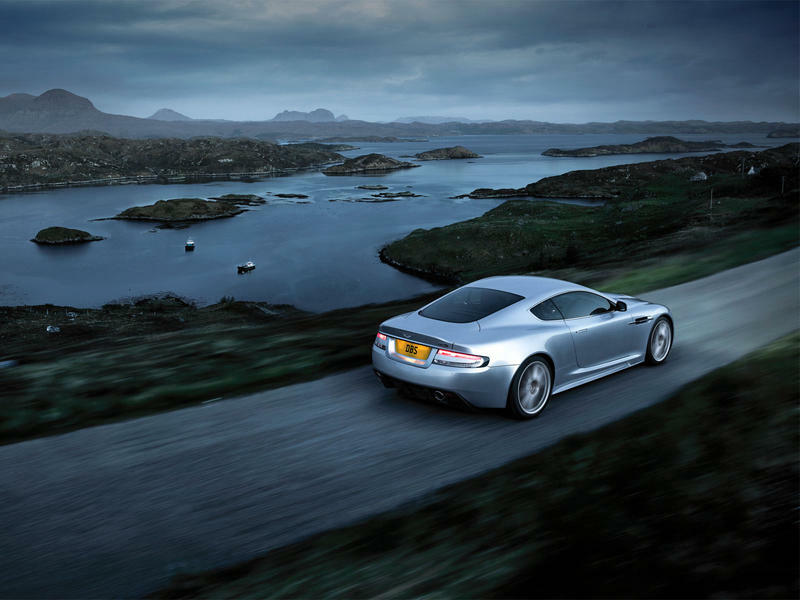 Many years later, in 2007 to be more precise, Aston Martin introduced the new DBS V12 at the Pebble Beach Concours d’Elegance held in August, that year. 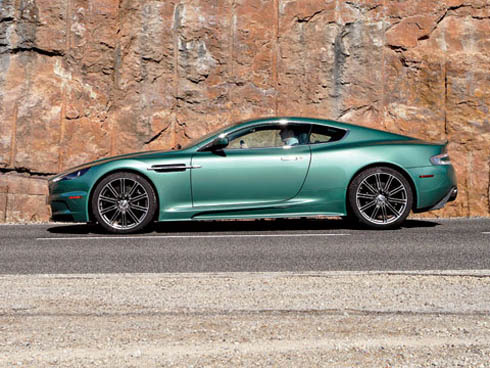 Assembled at the Gaydon plant in Warwickshire, the two-door sports coupe features a 6.0-liter V12 engine able to deliver 510 horsepower and 569 Nm of torque. 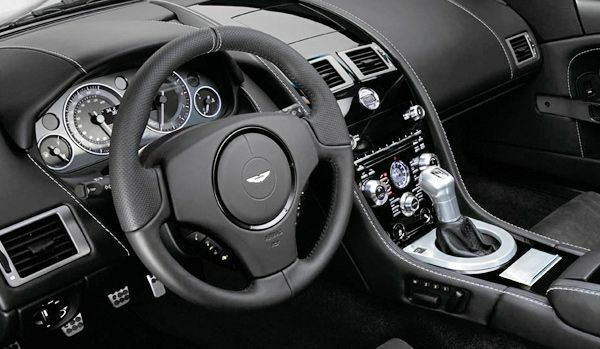 The six-speed manual transmission transmits the power to the rear wheels while a six-speed automatic gearbox is offered as option. 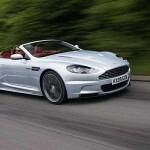 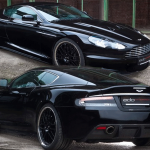 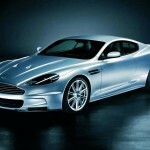 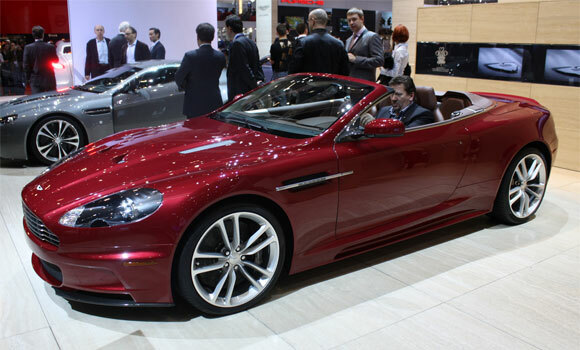 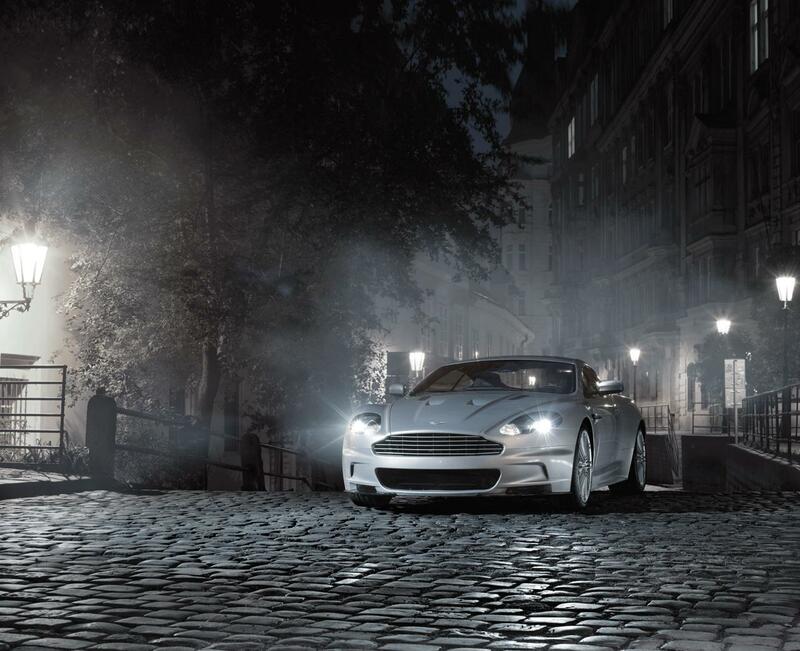 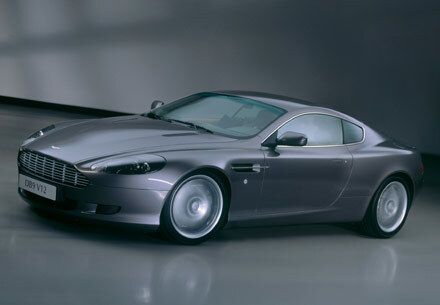 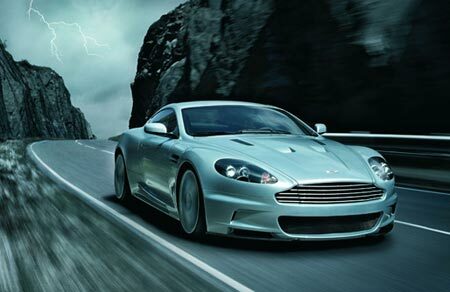 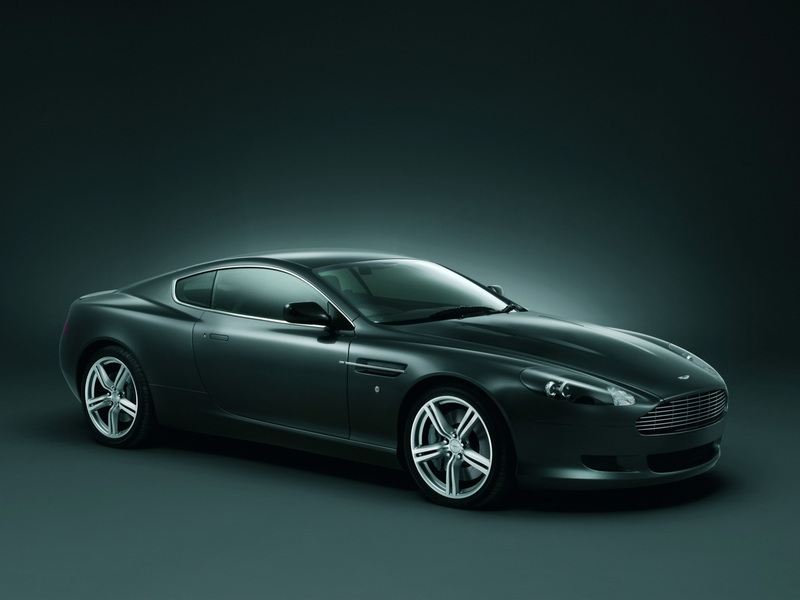 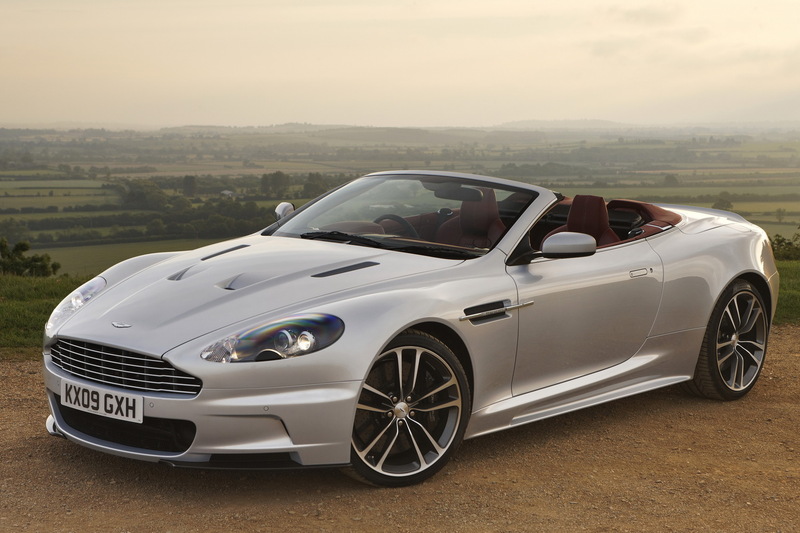 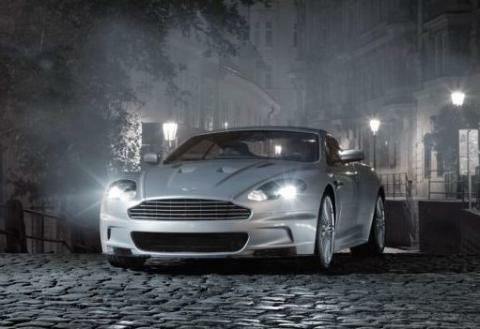 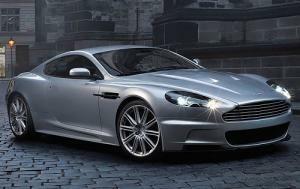 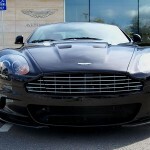 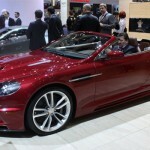 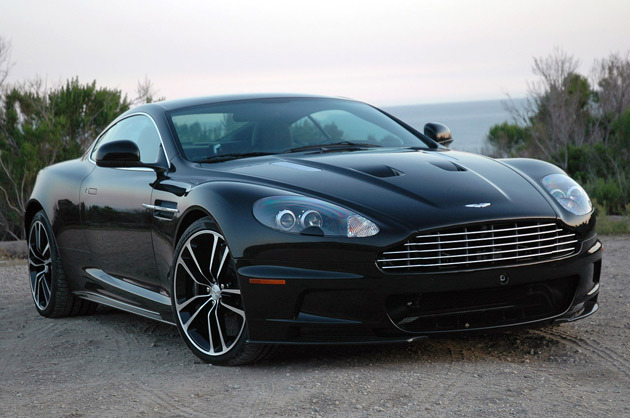 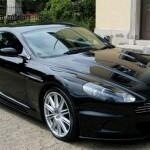 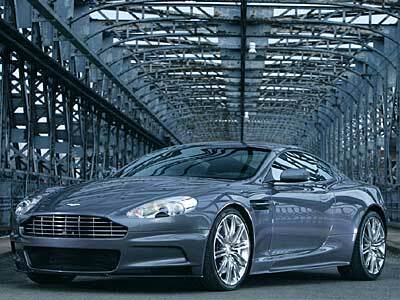 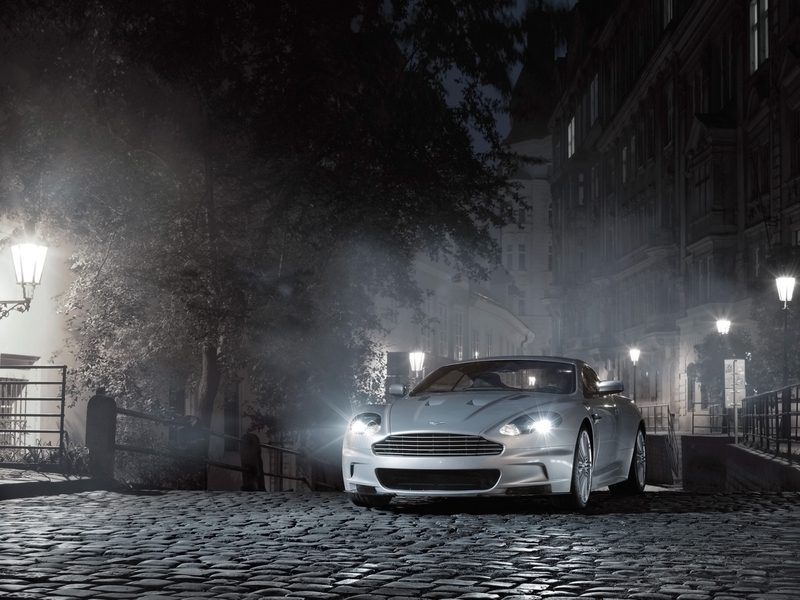 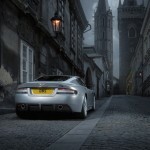 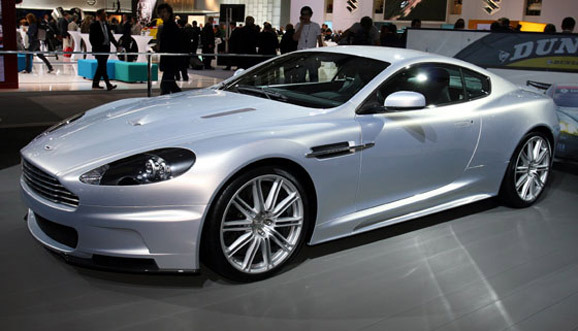 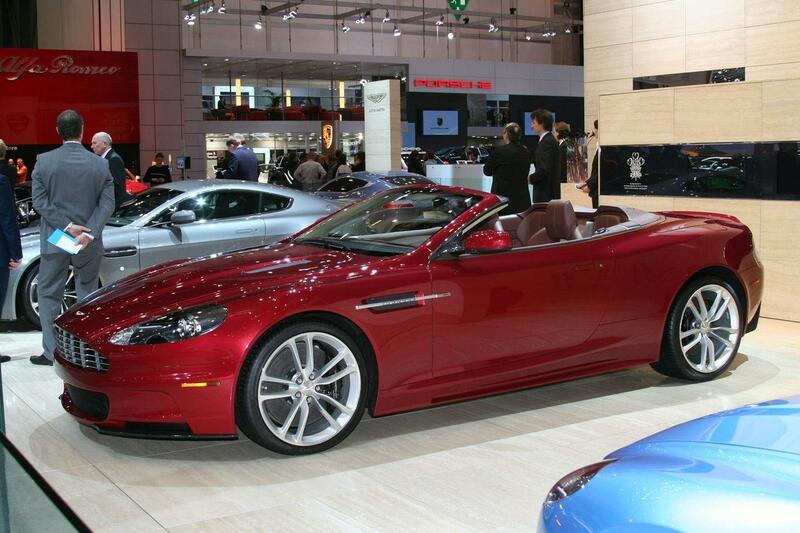 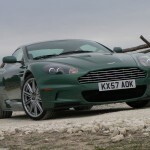 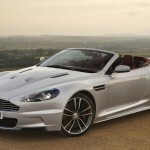 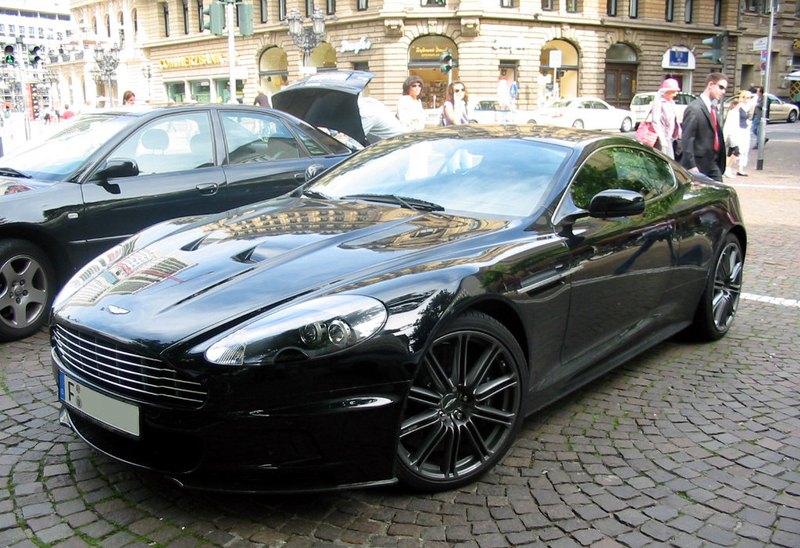 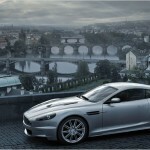 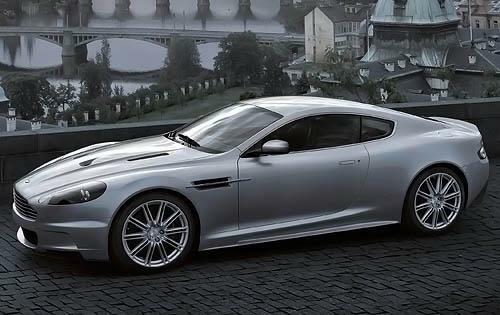 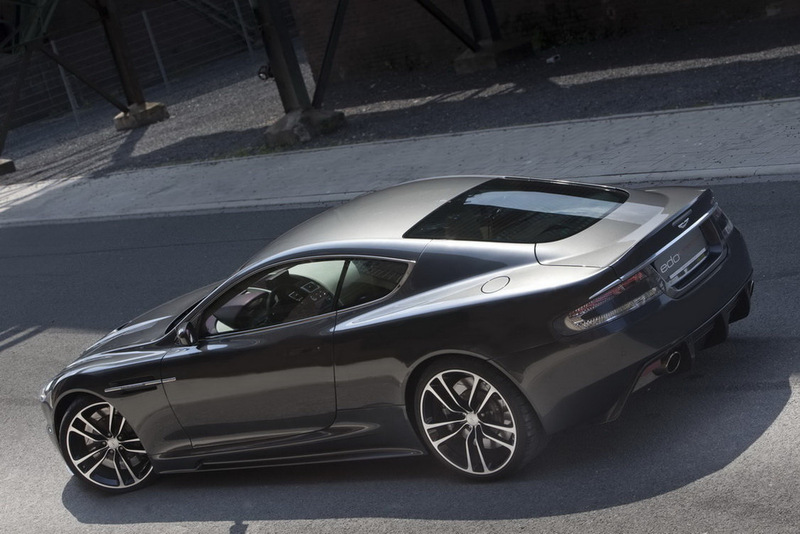 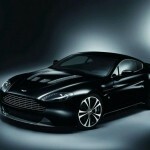 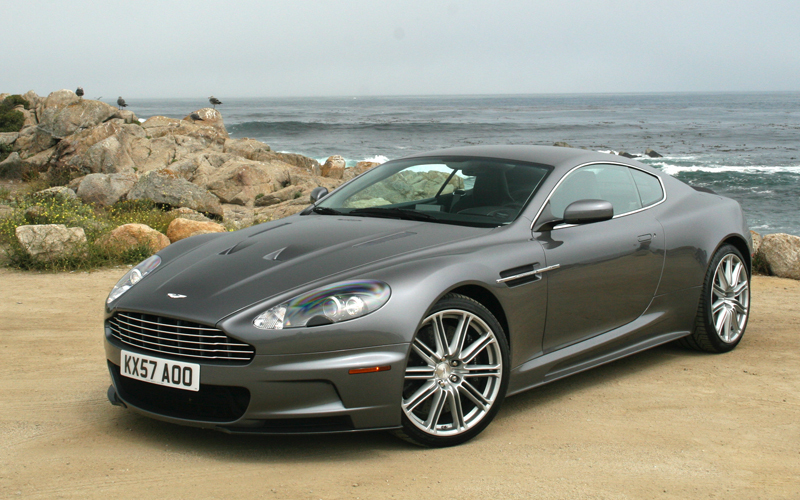 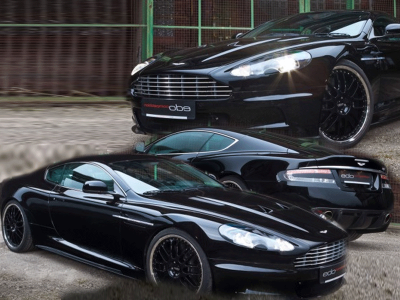 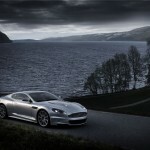 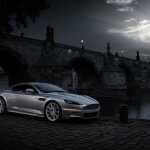 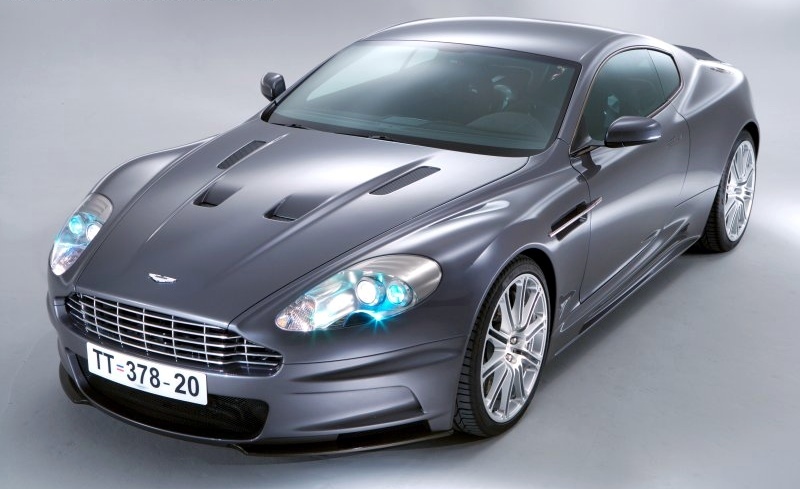 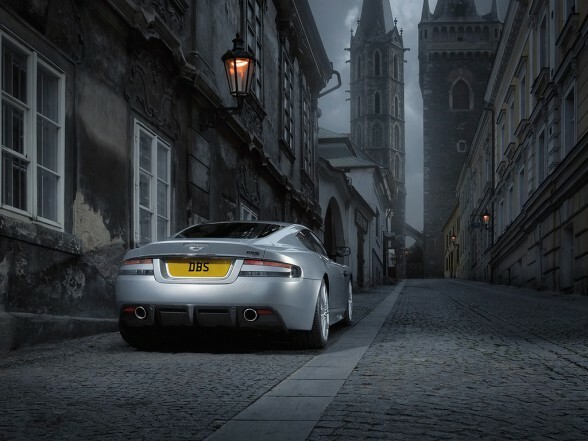 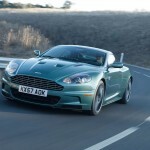 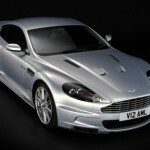 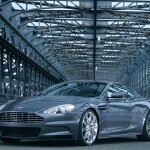 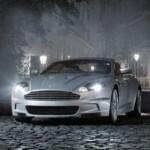 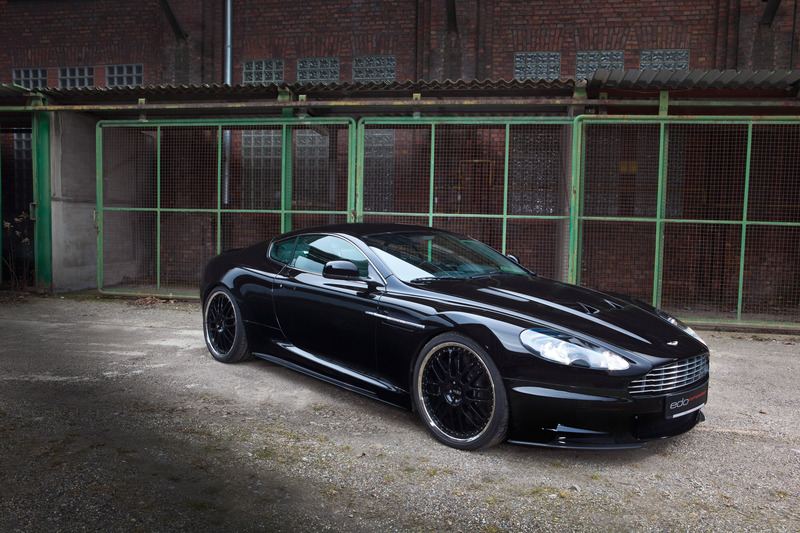 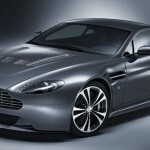 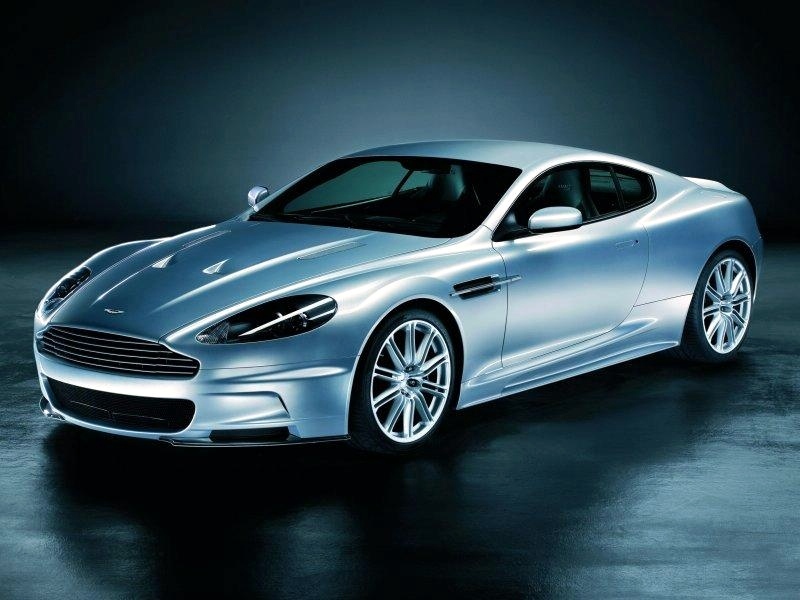 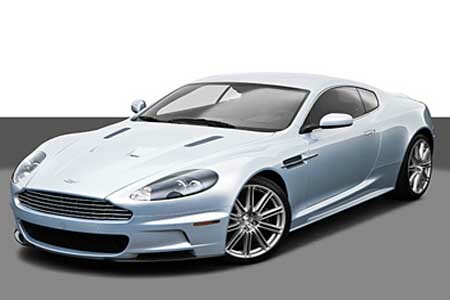 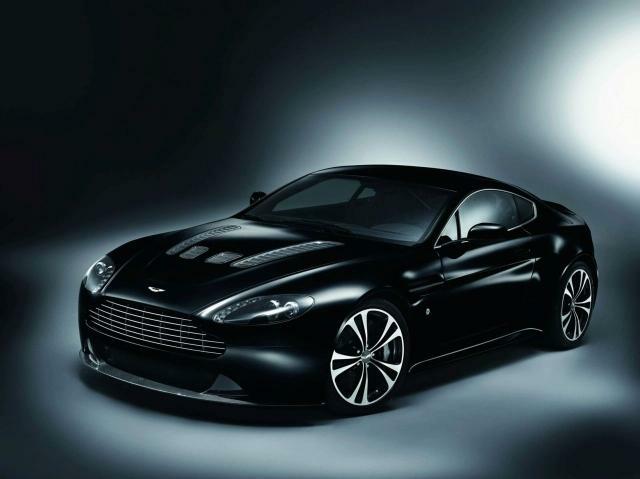 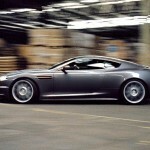 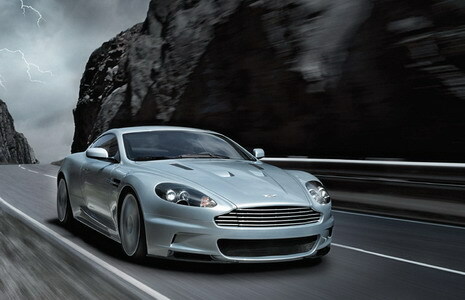 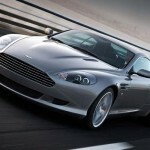 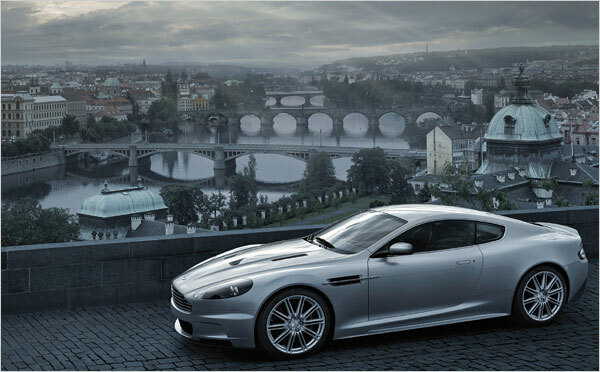 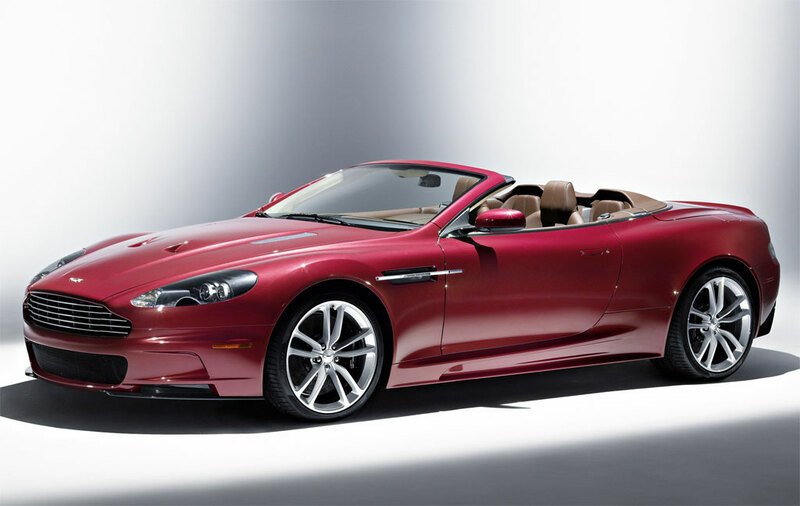 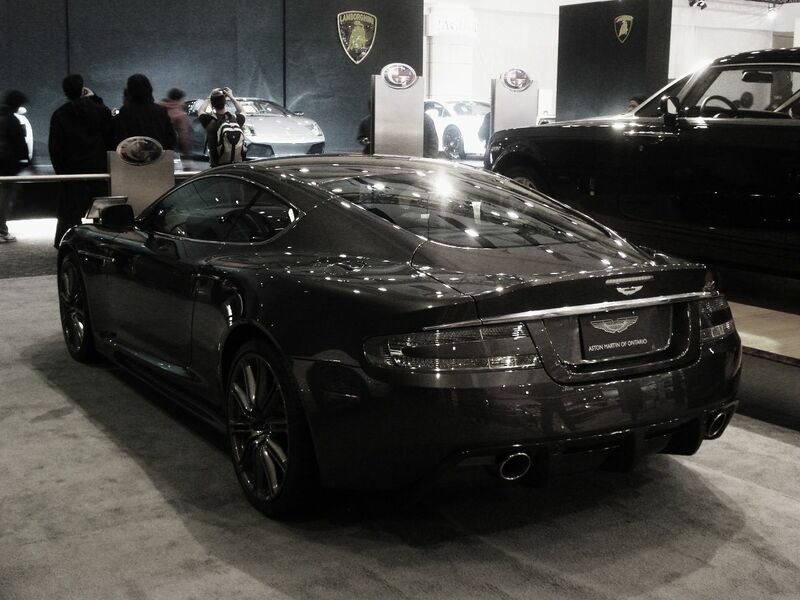 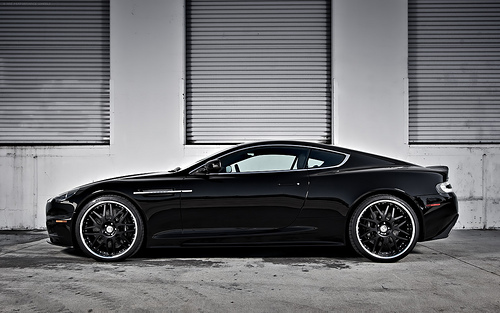 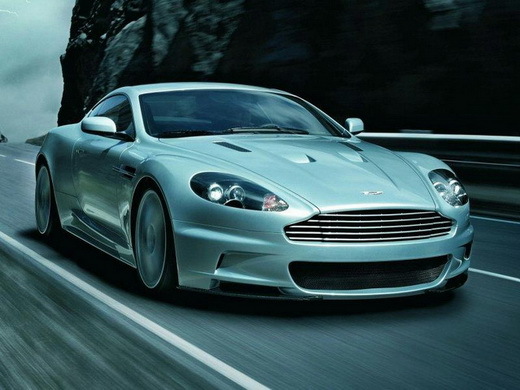 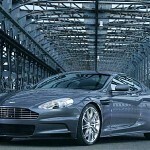 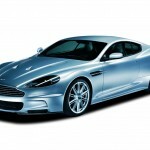 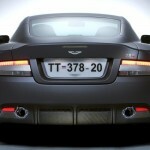 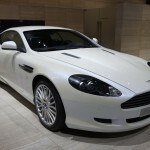 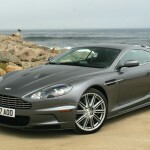 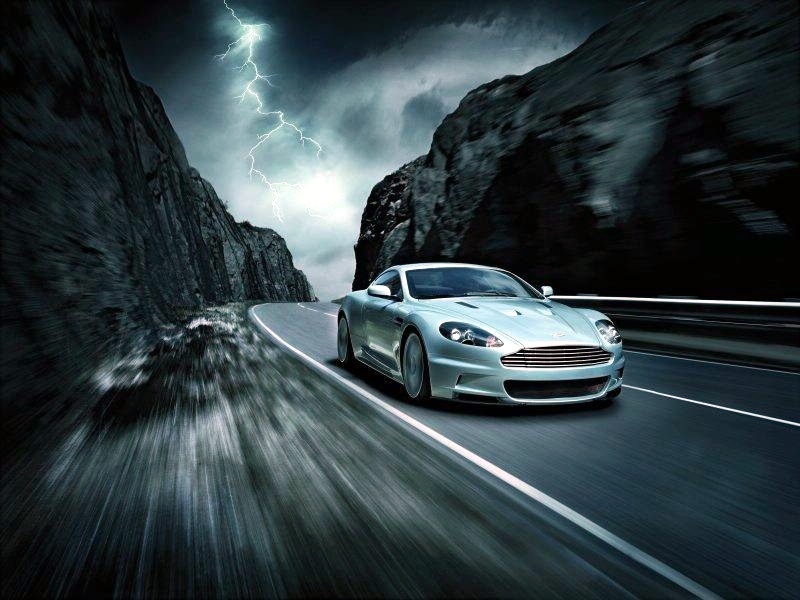 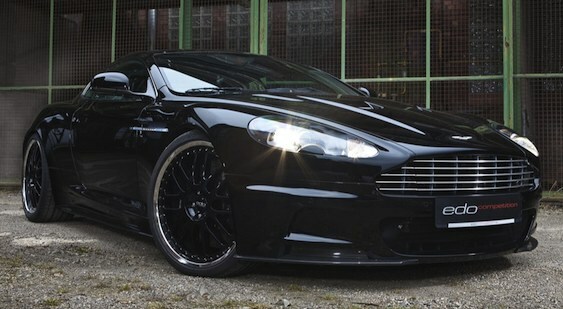 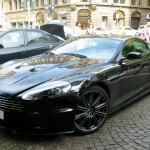 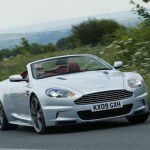 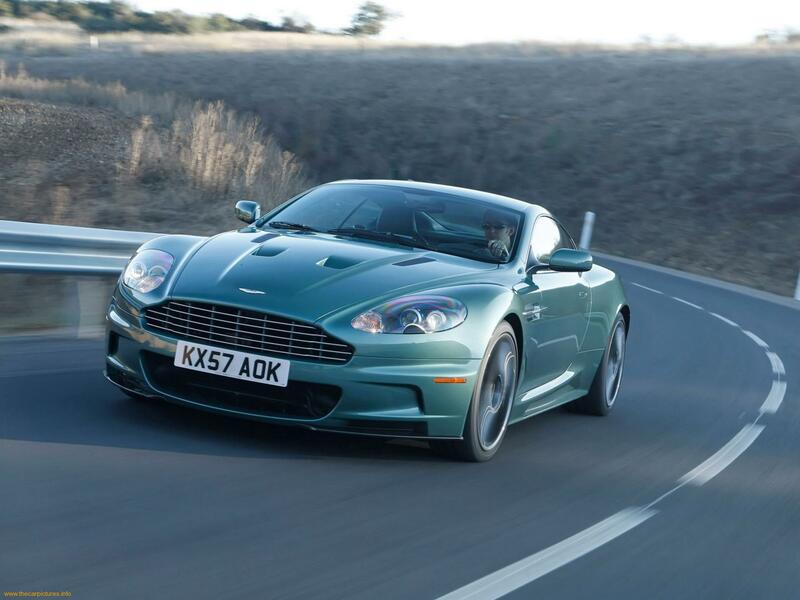 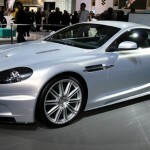 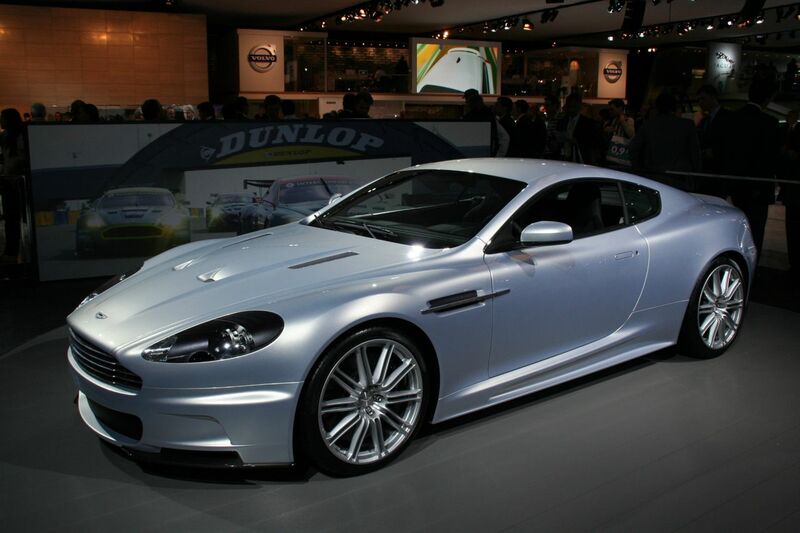 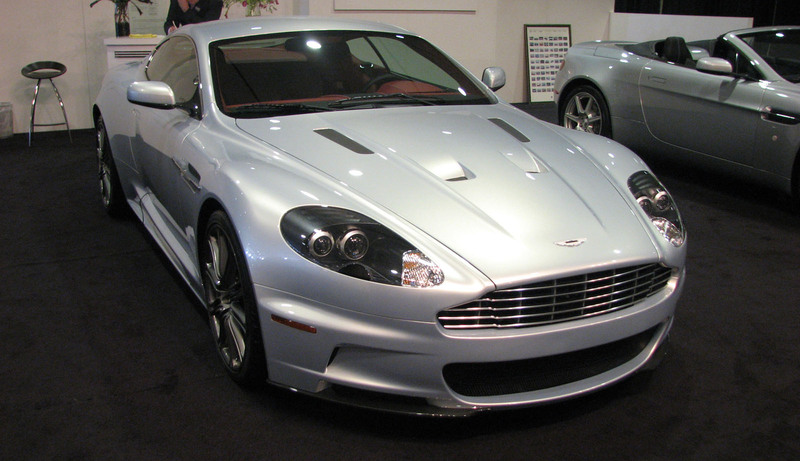 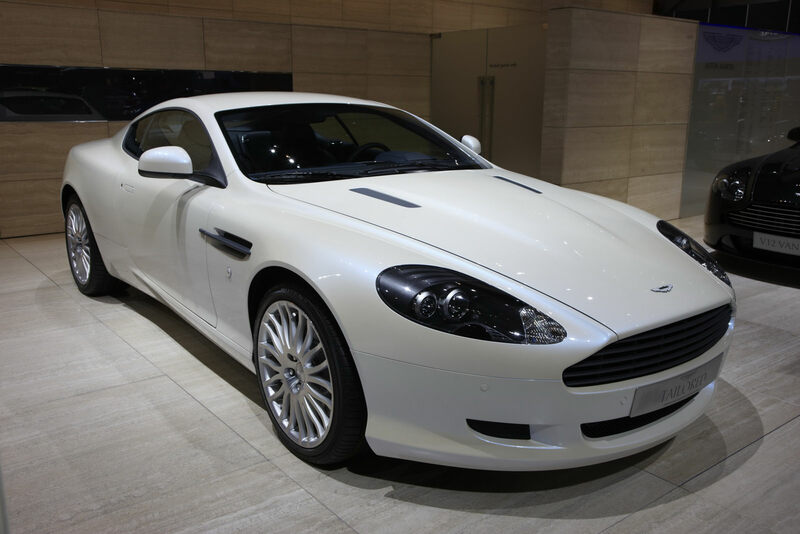 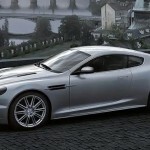 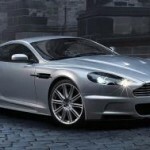 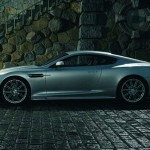 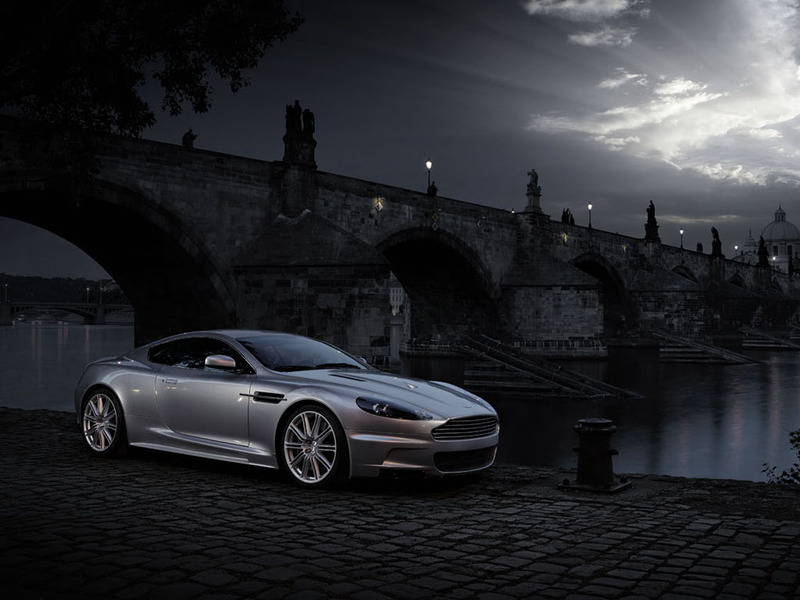 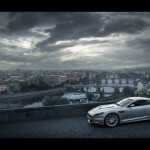 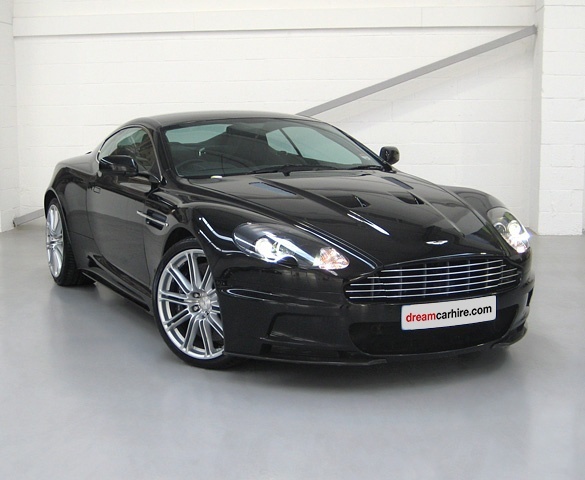 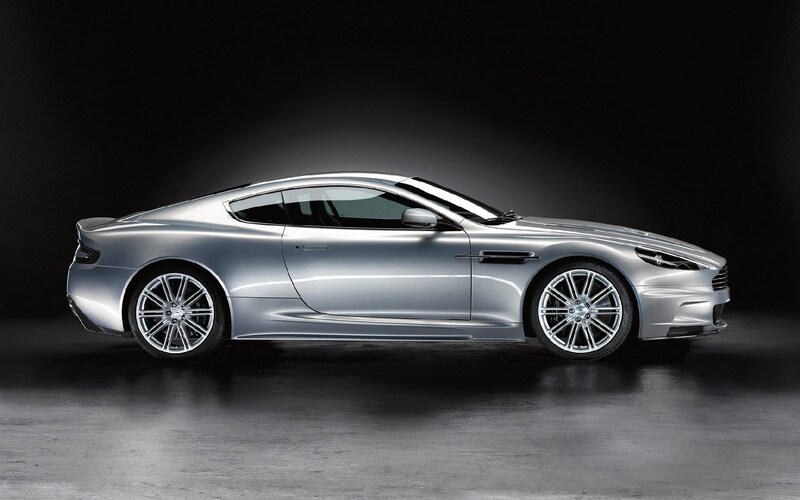 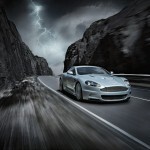 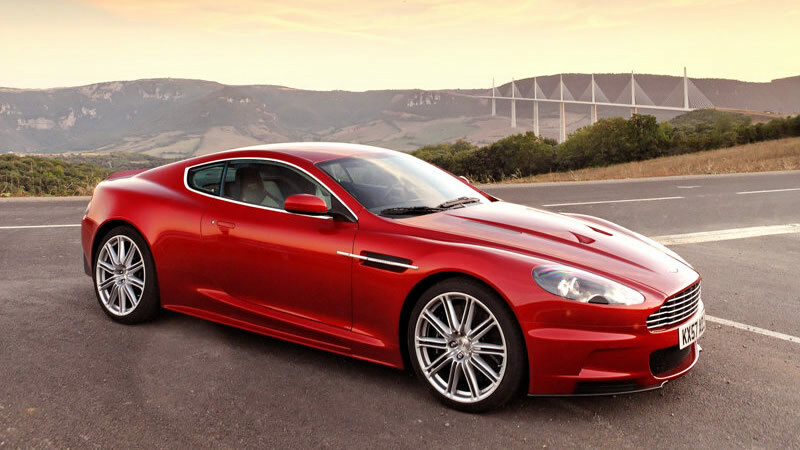 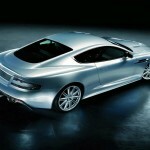 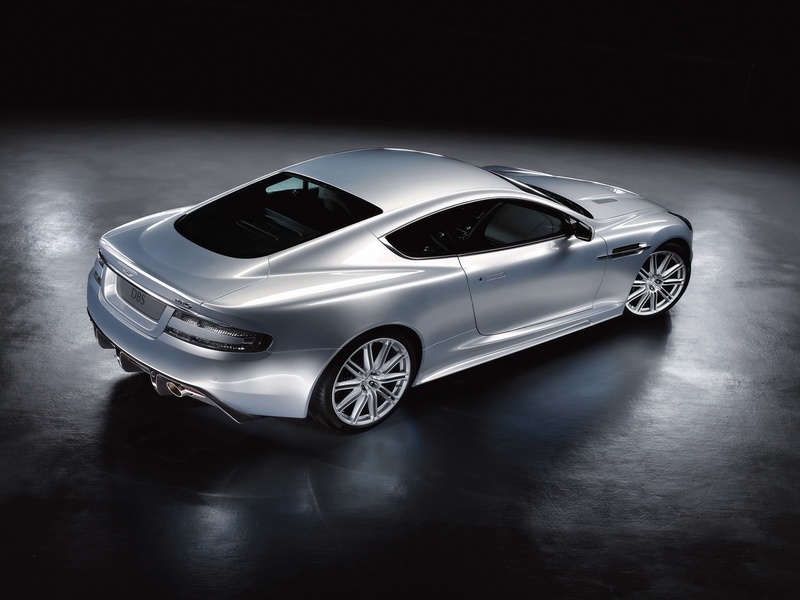 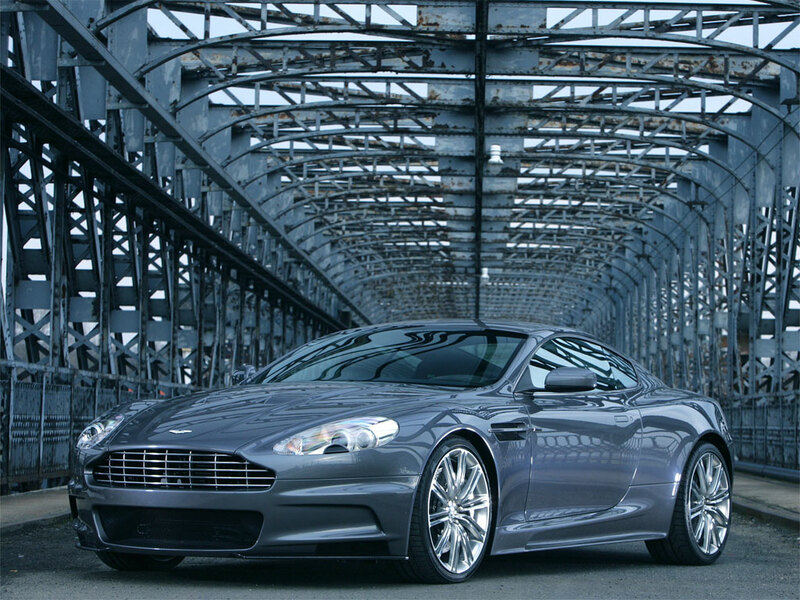 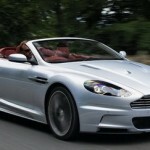 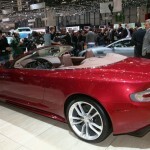 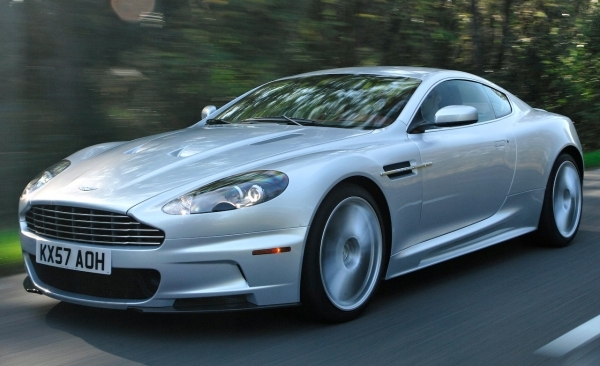 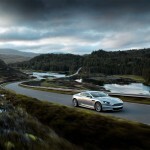 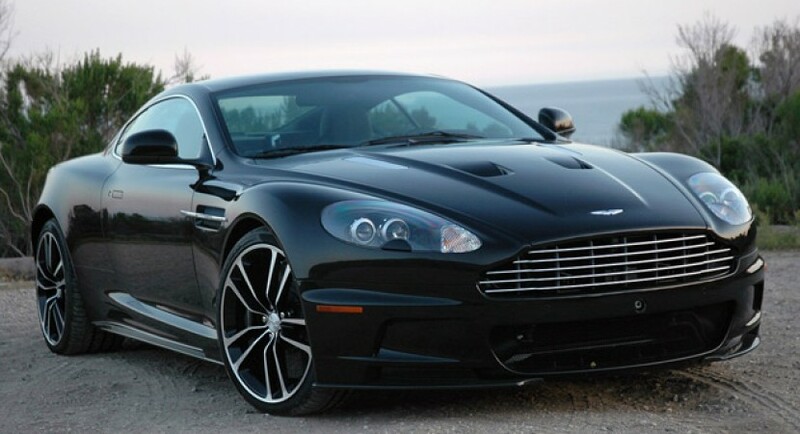 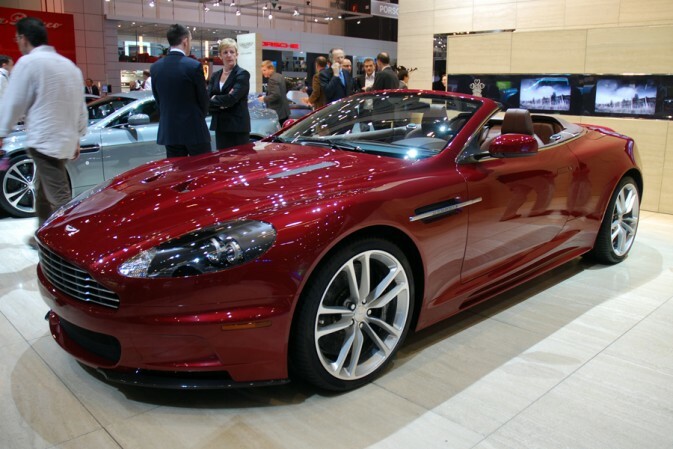 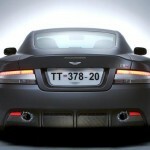 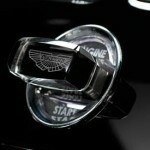 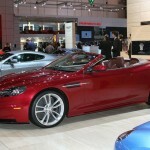 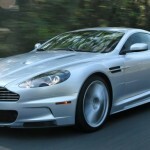 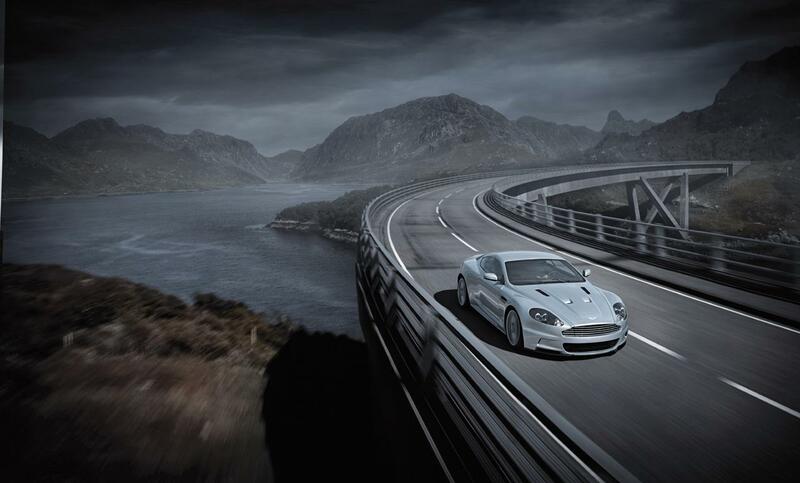 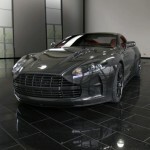 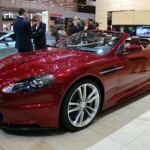 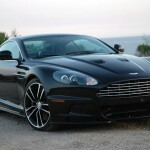 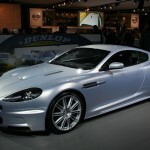 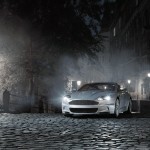 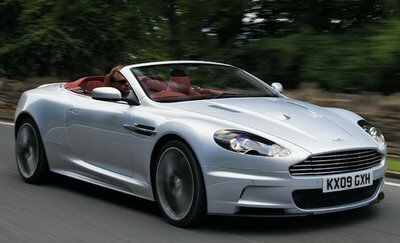 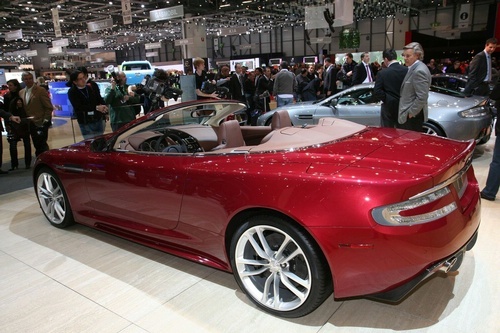 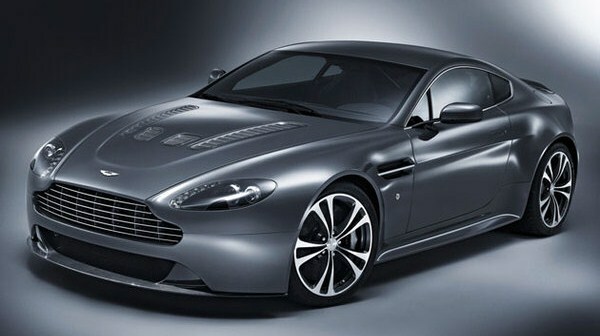 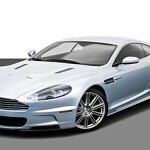 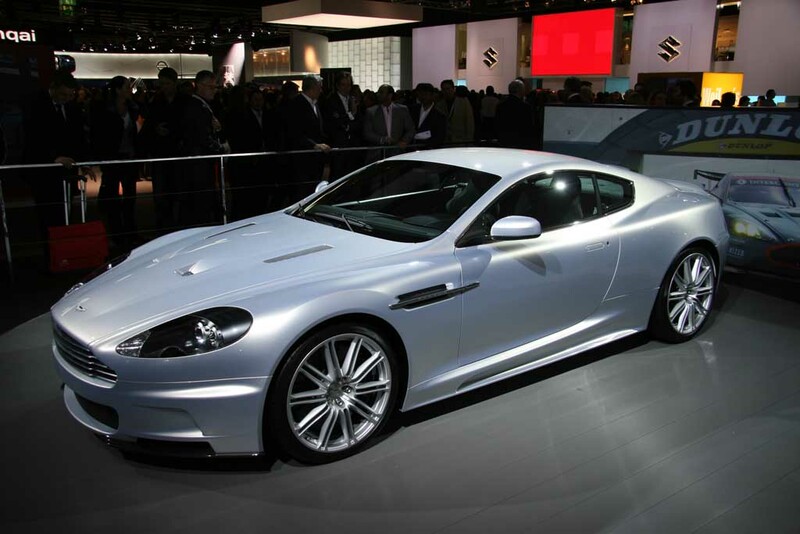 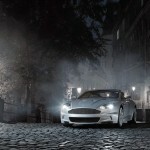 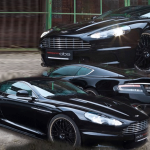 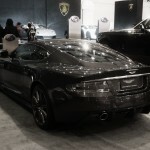 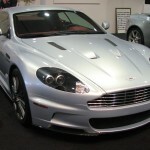 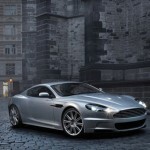 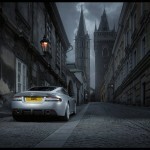 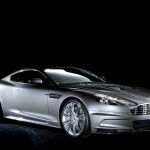 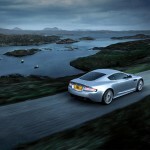 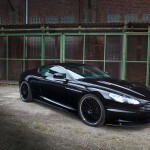 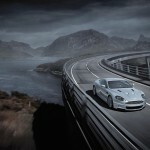 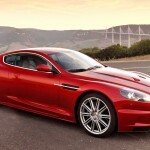 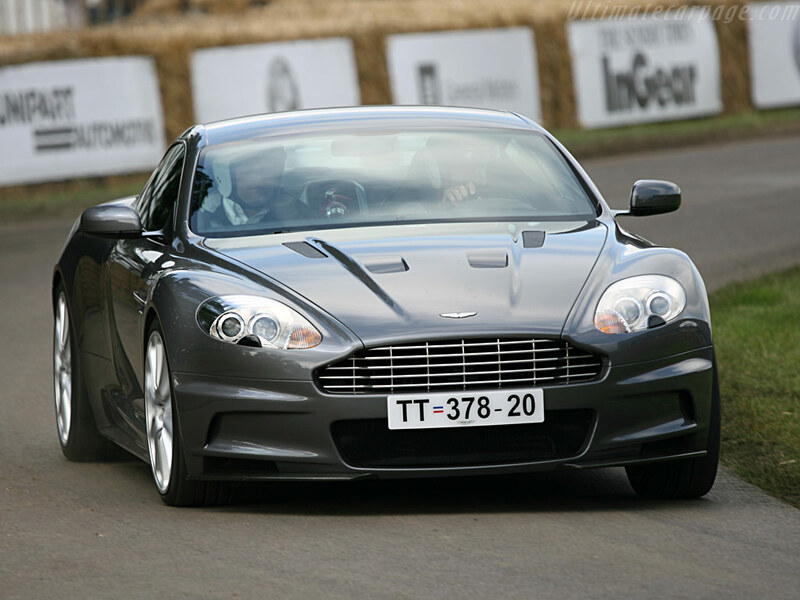 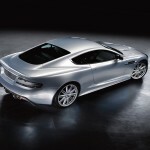 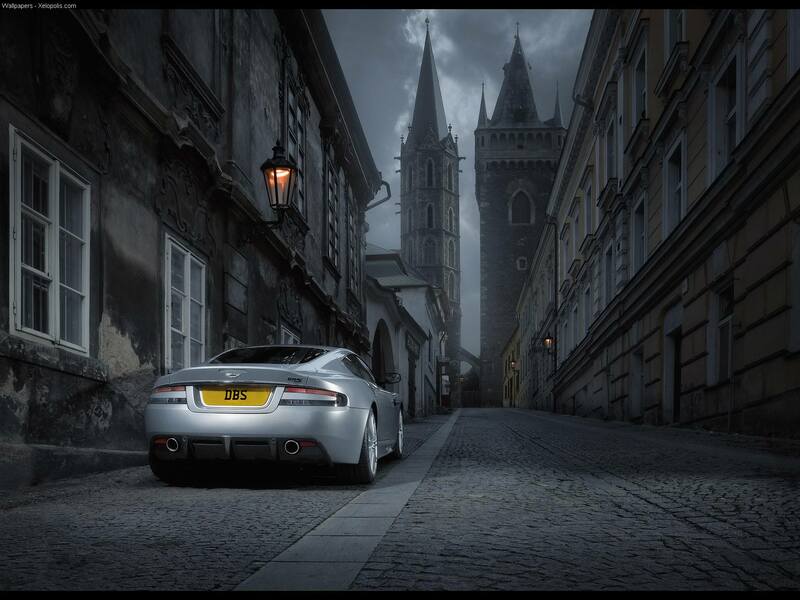 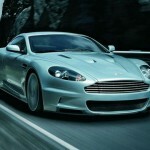 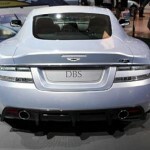 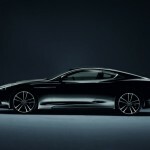 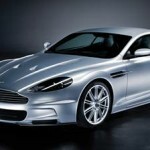 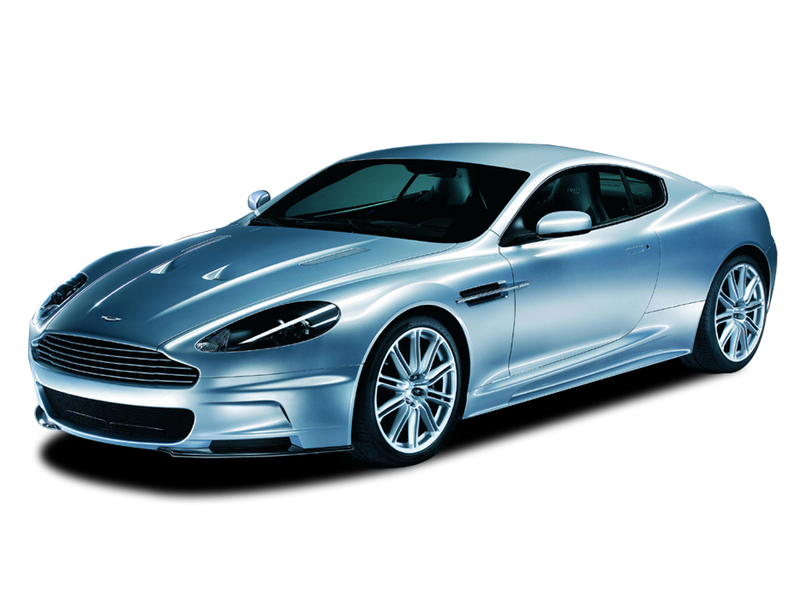 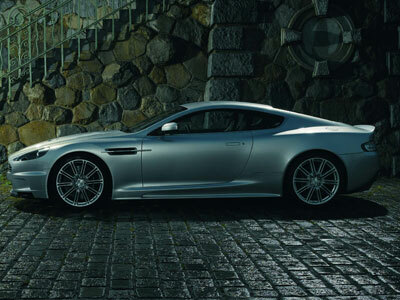 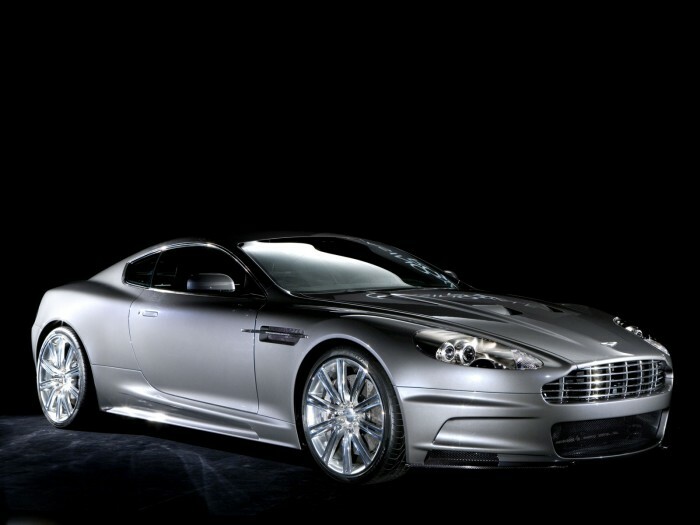 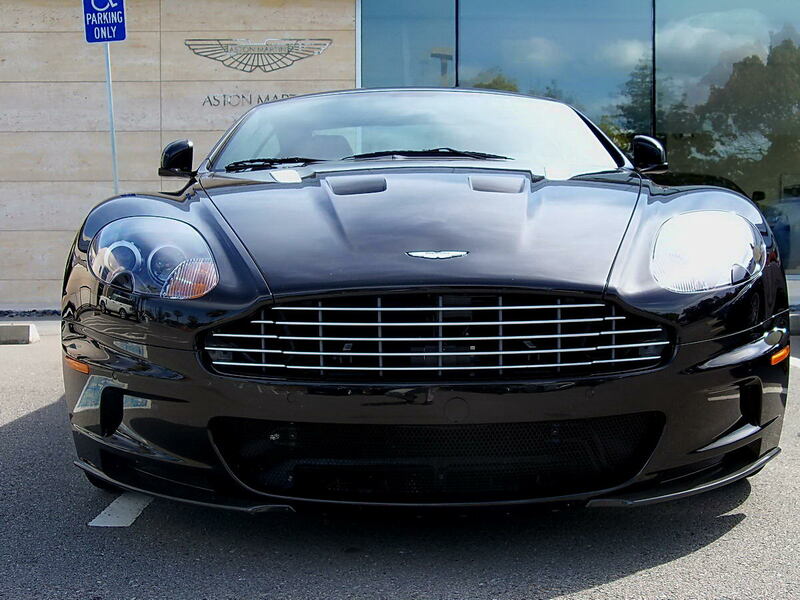 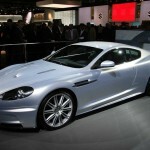 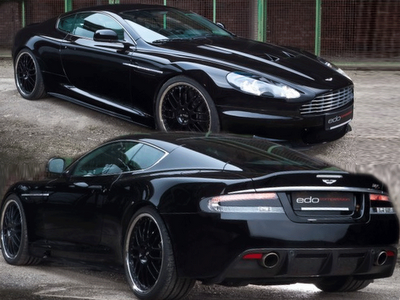 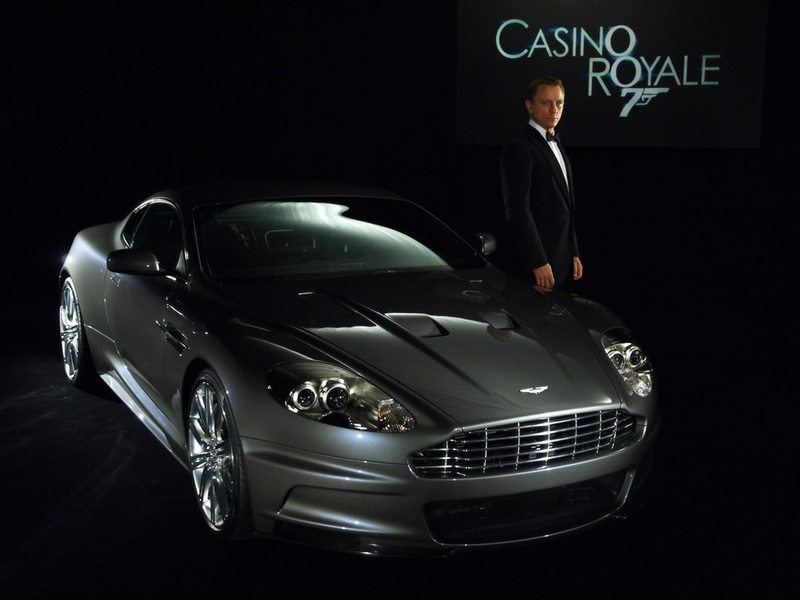 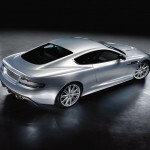 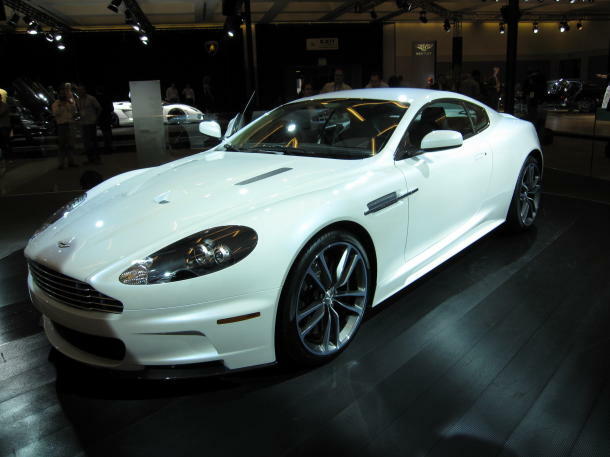 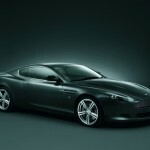 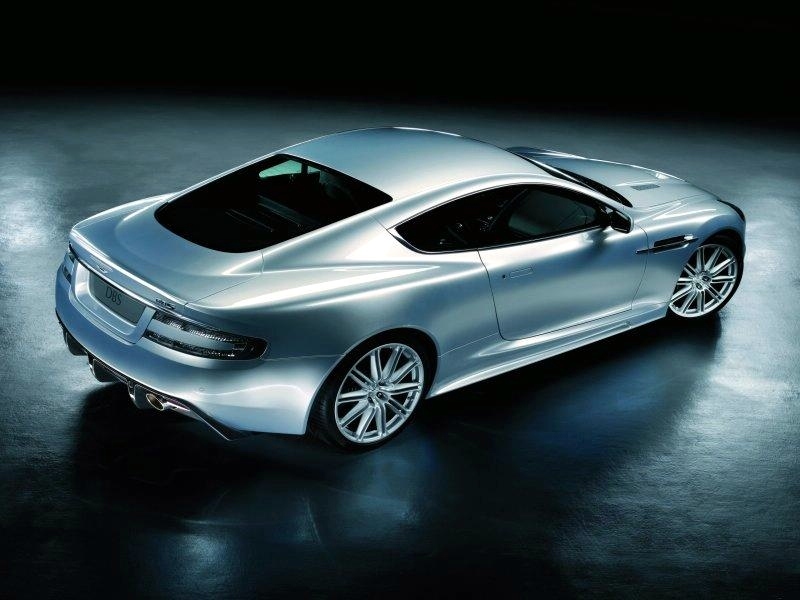 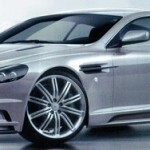 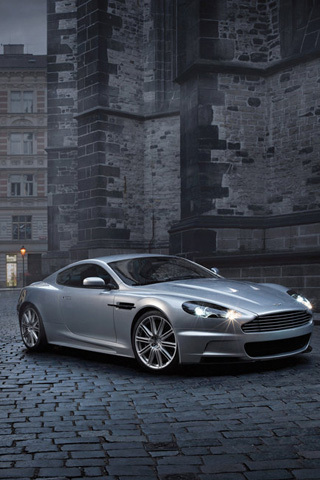 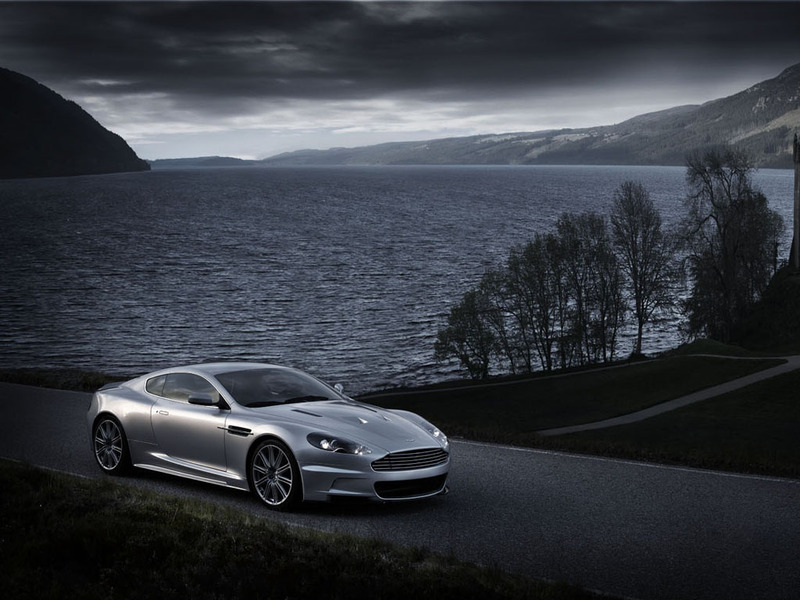 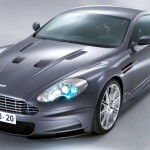 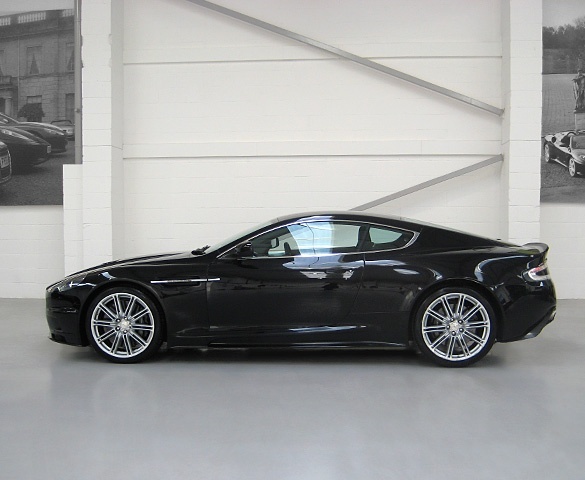 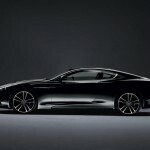 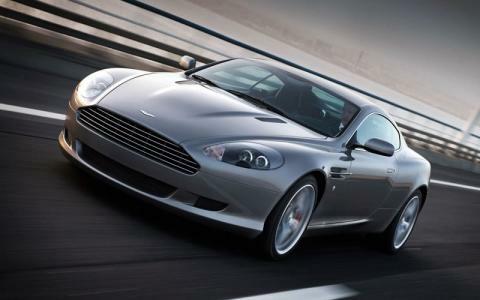 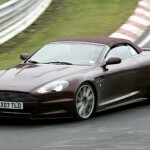 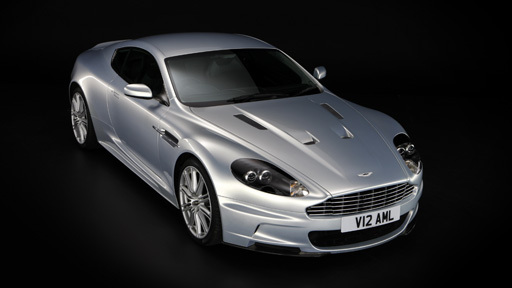 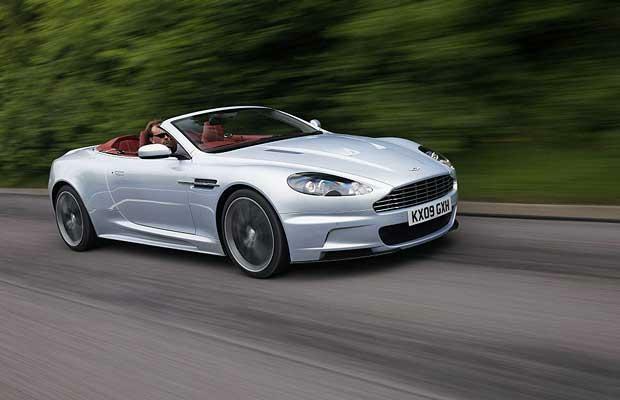 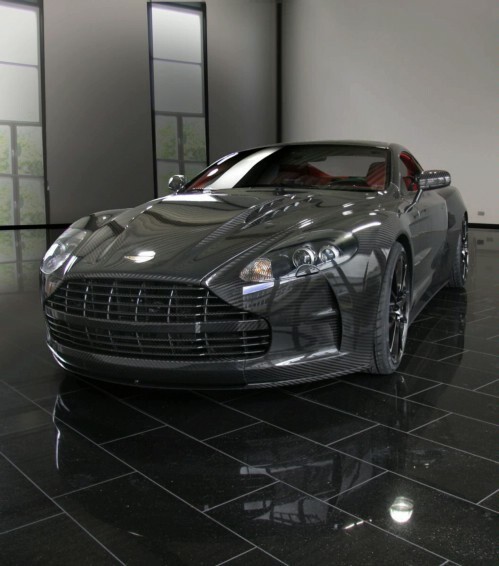 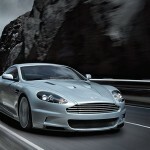 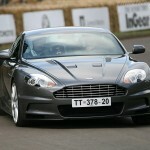 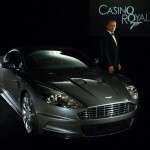 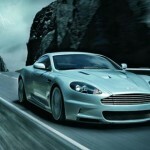 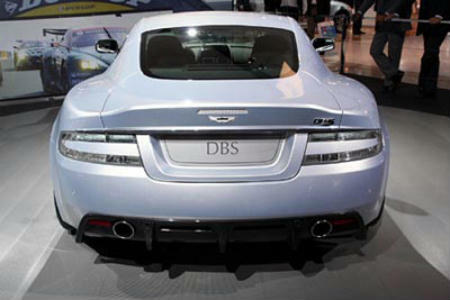 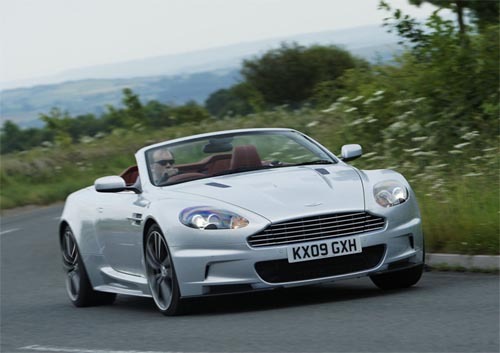 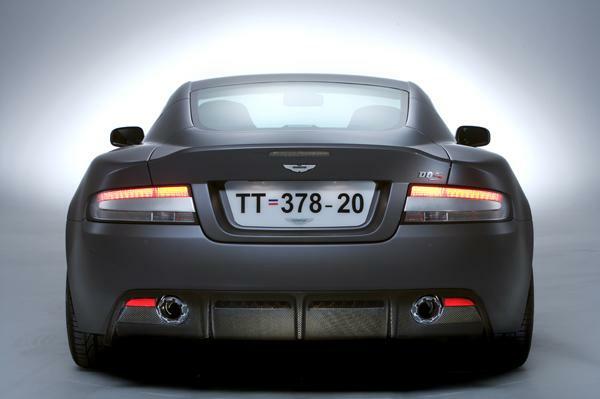 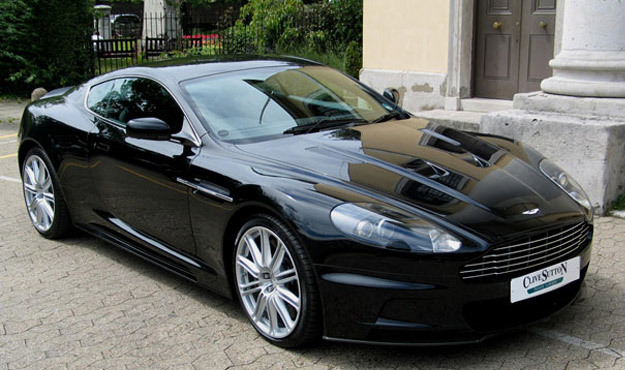 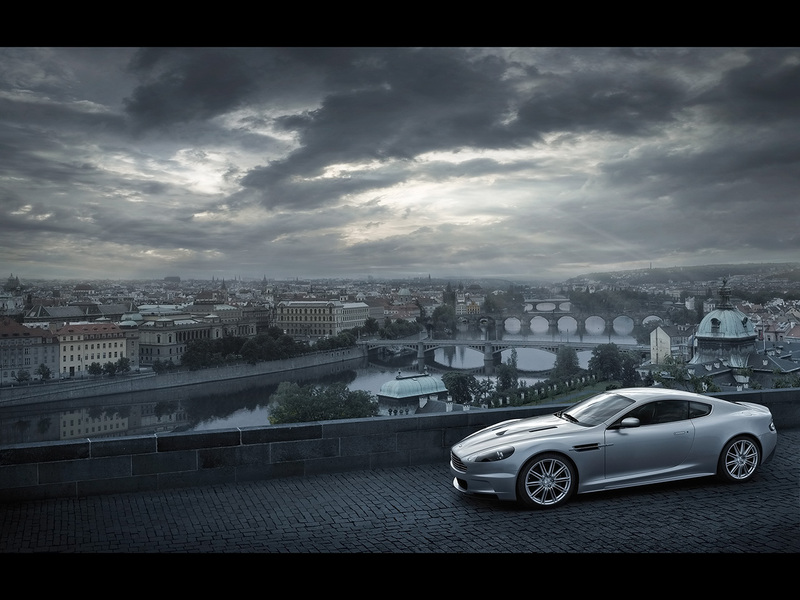 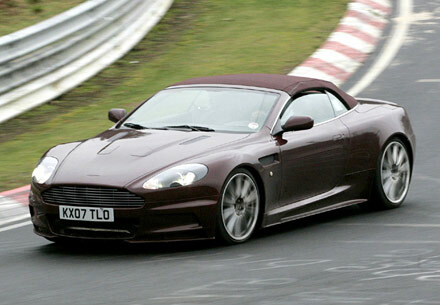 As the first generation, the new Aston Martin DBS was seen in James Bond’s Casino royal film in 2006.